Planning for the future with respect to health care, financial, and other decisions through advance directives, powers of attorney, and wills. The Handbook also contains an appendix of sample forms and a comprehensive resource list. 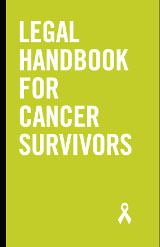 The Handbook is now produced and maintained by LINC and can be found on the LINC website.